Accidentally dropped your SMOK Prince Tank or broken the glass? 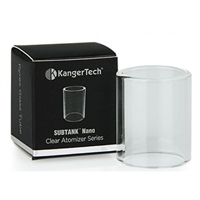 We've got you covered with a replacement bubble glass section for your SMOK TFV12 Prince Tank. This Pyrex glass has a 5mL e-liquid capacity to last you all day. 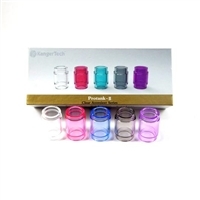 Pick up some SMOK TFV12 Prince Tank Replacement Glass today! Accidentally dropped your SMOK Big Baby or broke the glass? 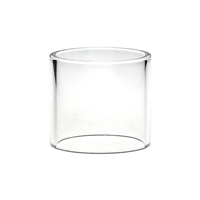 We've got you covered with a replacement glass section for your SMOK TFV8 big Baby Beast Tank. 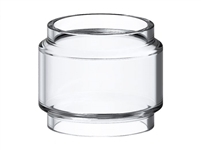 Pick up some SMOK TFV8 Big Baby Tank Replacement Glass today!